Nigeria’s sundry prospects act as a magnet for tourists in West Africa. The country delights the globetrotters by its natural picturesque landscape panoramas of mangrove trees, rainforests, the wildlife vistas, and the water cascades. 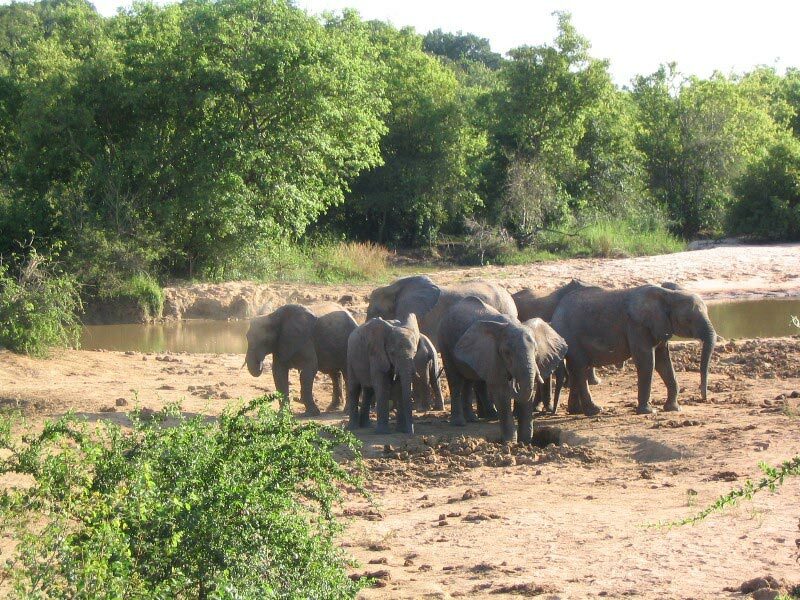 Experience the rich savannah vegetation and the unique wildlife in the Yankari National Park that is home to African animals like antelopes, elephants, hippopotamuses, giraffes, baboons, hyenas, and crocodiles. The park is also famous for its ancient sandstone cisterns and the Wikki Warm Springs. You can also find amazing wildlife in the Nekede Zoo and the Cross River Park. Give a new meaning to your life relaxing in the African huts, enjoying at the water amusement park, and admiring the hilltop landscapes sitting on the terrace cafeteria in the Obudu Mountain Resort. Feel the fresh, cool cascading showers of the exalted Matsirga Waterfalls, a best place for eating al fresco. Make a family trip to the Kalakuta Republic Museum, which was a former house of the legendary musician Fela Kuti and revolutionary headquarters. You can see the ethnic African art and culture at the National Museum, the African Artists’ Foundation, the Nok Museum, and the Terra Kulture. The Mambilla Plateau at the Taraba State and the Kagoro Hills are two of the top tourist destinations. Spend time with your family holidaying at the Freedom Park, the country’s memorial leisure park devoted to the Lagos colonial heritage and the Old Board Street penitentiary antiquity. Other enthralling spots are the Gashaka-Gumti Park, the Osun Sacred Forest, and the Brass Island. Whether you feel like rejuvenating at the Madikiya Heritage Resort, barbecuing at the Eleko Beach, admiring the contemporary and traditional Nigerian arts at the Nike Art Gallery, or sightseeing the Afi Mountain Drill Ranch, your trip will be a perfect one.